At the foothills of Mount Mansfield, Smugglers Notch Farm takes its name from the famous Smugglers Notch connecting Stowe and Cambridge, VT where goods were traded between Vermont and Canada after the Embargo Act of 1807 and through which liquor was brought from Canada during Prohibition. 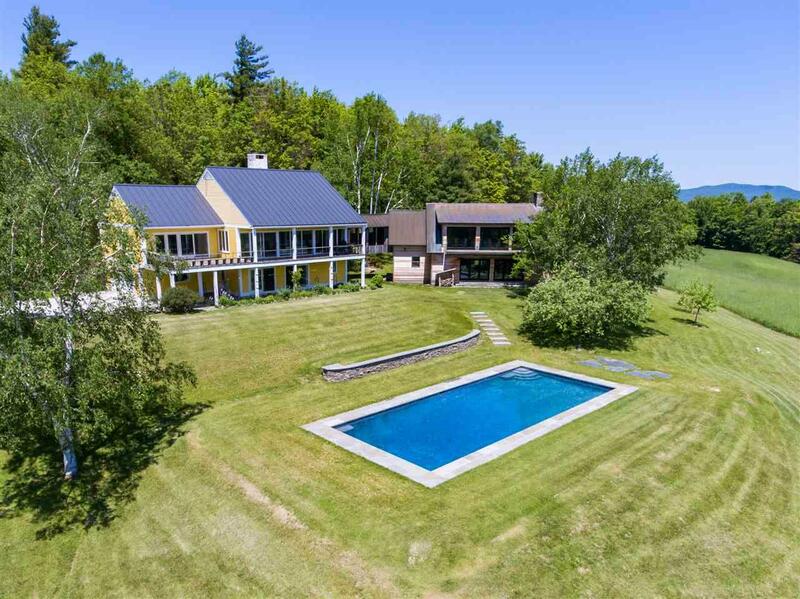 The farm sits on 270 acres of exquisite Vermont countryside with open meadows, woodlands and forests covering land with creeks, old grove apple orchards and century-old maple trees. 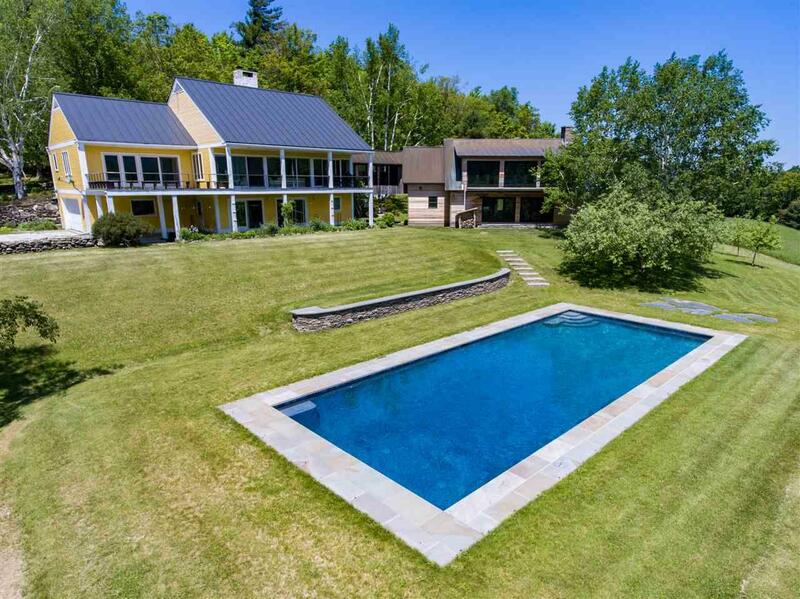 The main house features the artistic melding of an 1981 contemporary with the addition of a early 18th century post and beam frame cabin, chosen specifically for the site, relocated and erected by the current owners. Numerous antique frame barns and corn cribs were also added to the landscape over the last six years and fit perfectly into the vernacular of the landscape. Taking maximum advantage of the bountiful resources offered by this working landscape, the farm currently produces world class maple syrup, honey and bee products, red and white wine and fruits of many kinds, including apples, pears, cherries and many types of berries. 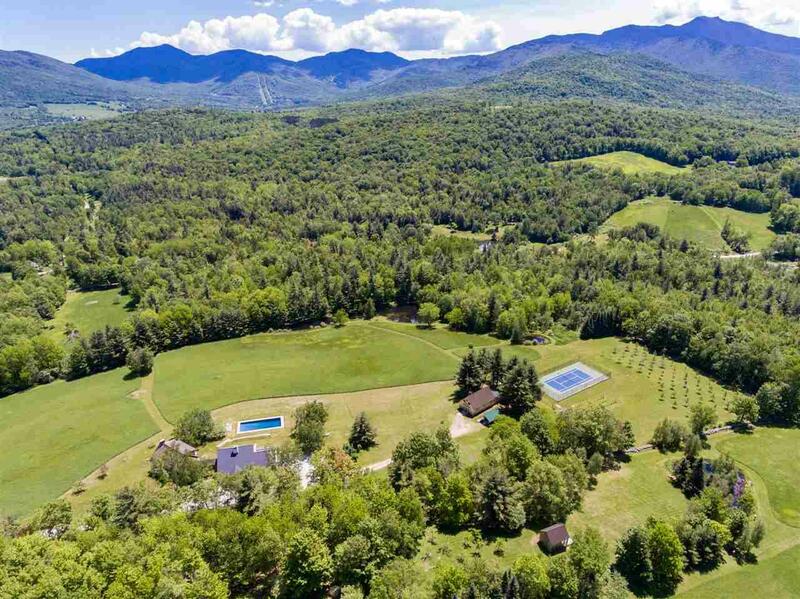 Smugglers Notch Farm strives to utilize its terroir the soil, artesian spring water, southern sun and green mountain air to produce Vermont products of the highest quality. 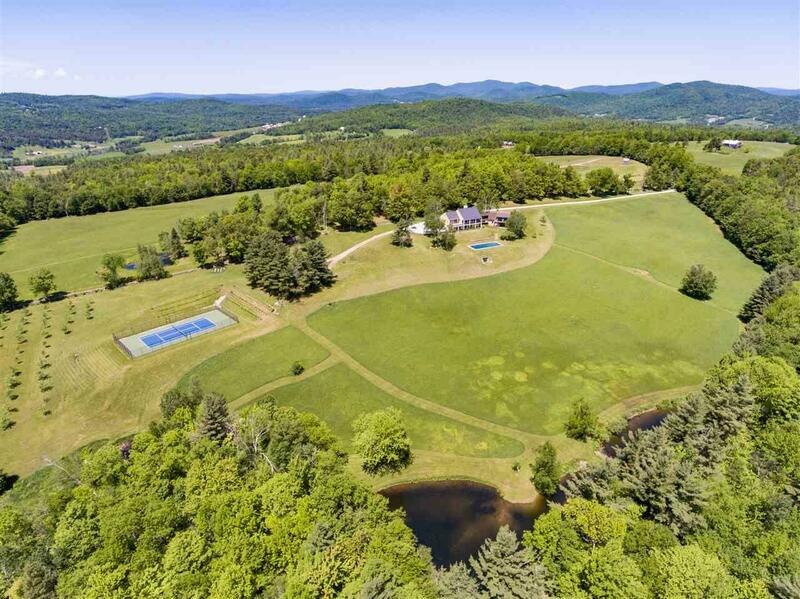 Additional lifestyle amenities include a gunnite pool, tennis court, observation tower, multiple ponds and streams, an interior system of roads and bridges offering miles of drivable trails. Items Excluded Mechanical Equipment Tractors Motorized Vehicles Snowmobiles And Supplies To Be Offered Separately.